Is Flavored Coffee Actually Safe to Drink? Is flavored coffee actually safe for your health? It wasn’t until recently that I suspected flavored coffees of being more than simply coffee with spices and sugar. Coffee itself has its own unique flavors, but plain coffee can get old after drinking it every morning for weeks on end. That’s where the temptations for the pre-flavored bags of pumpkin spice, Mexican mocha and caramel latte creep in, promising that you can wake up with new, delicious flavors each morning. But how are these delicious flavors actually created? In general, coffee flavoring contains flavor compounds mixed with a solvent like propylene glycol (the main chemical in antifreeze) in order to attach the flavor chemicals to the beans. 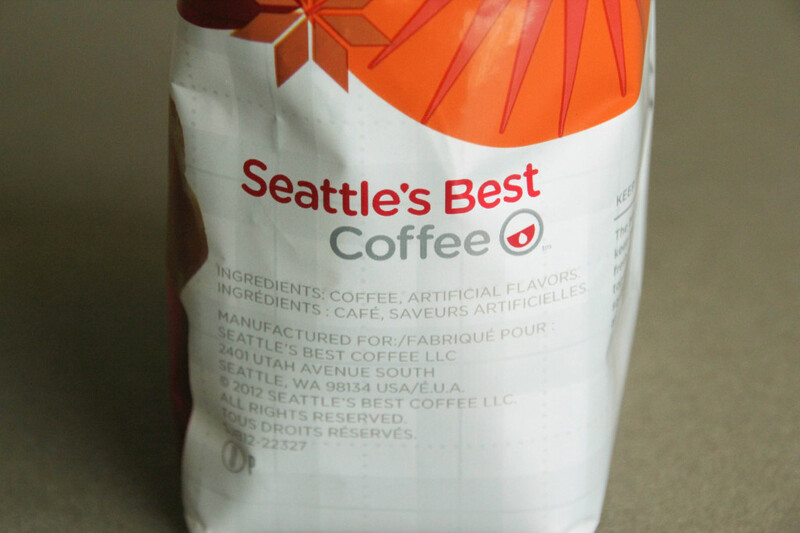 The artificial flavor syrup is poured onto roasted coffee beans, which are then mixed to provide an even coating. 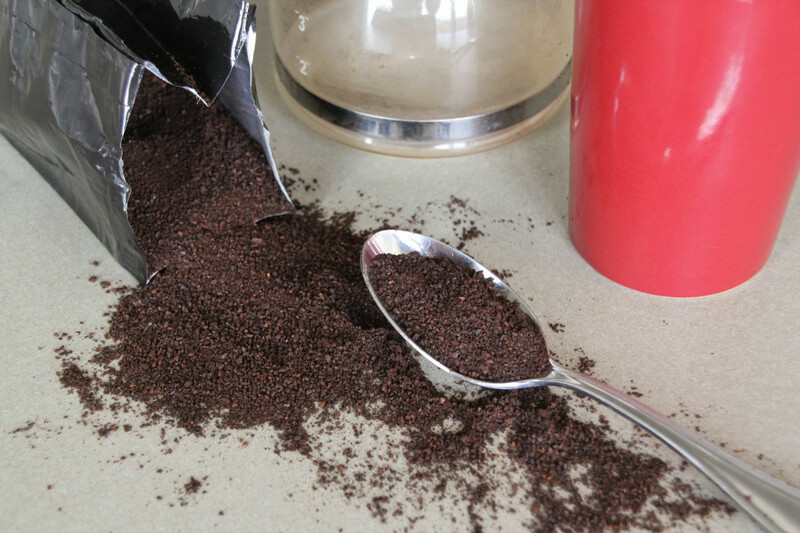 Coffee flavoring containers that companies use now have prominent warnings that the solvent contained within has an irritant effect when it comes in direct contact with eyes, mucous membranes and after prolonged contact with skin. It’s not supposed to be a problem if consumed in small amounts, and only large doses are enough to be toxic. However, flavor syrups are geared more toward the sense of smell than the sense of taste, and it’s this strong smell that carries with it an increased risk for respiratory infection. Using strong solvents and chemicals to flavor coffee can have an adverse effect on employees, persuading most reputable coffee vendors to require hazmat (hazardous materials) suits for employees working with these chemicals. Without these suits, workers risk terrible long term health effects such as bronchiolitis obliterans, a type of incurable lung cancer. Artificial flavoring and fragrance tends to be put on cheap, poor quality coffee beans to mask their bad natural flavor. This is how many large companies can get away with using cheap resources, while still having popular products. 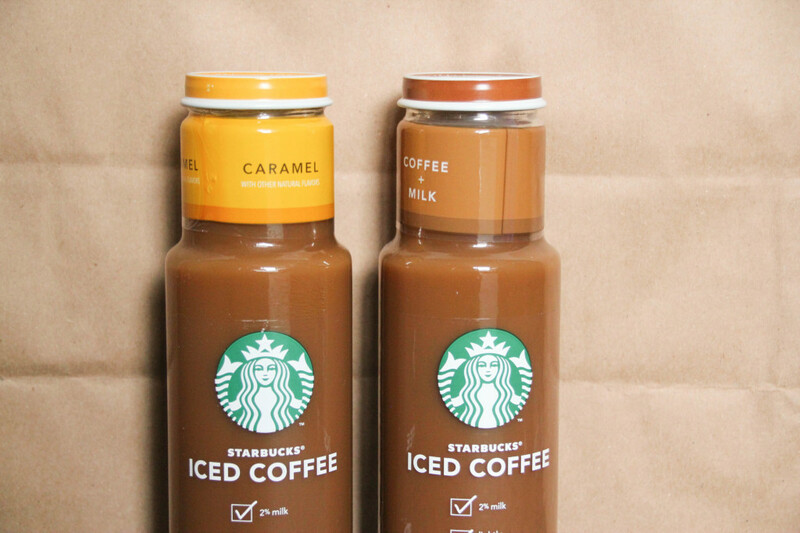 Another common way to mask this poor quality flavor is to add artificially flavored syrups to coffee. These sugary blends make up most of a typical cafe menu, usually boasting corn syrup or high fructose corn syrup as their main ingredient; the health effects of the latter are still hotly debated in the nutritional research community. These syrups also contain many preservatives, such as potassium sorbate and sodium benzoate, which are also toxic in high doses, affecting DNA in cells and acting as precursors to carcinogens. So, next time you’re walking down the coffee aisle or sauntering into a cafe, think twice about what you’re drinking. 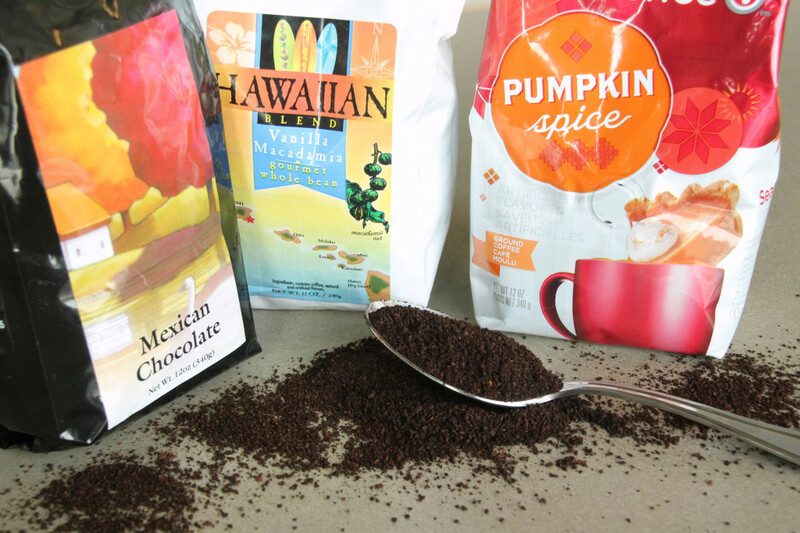 It may be best to invest in some good quality beans and your own spices for the perfect cup of flavored coffee.